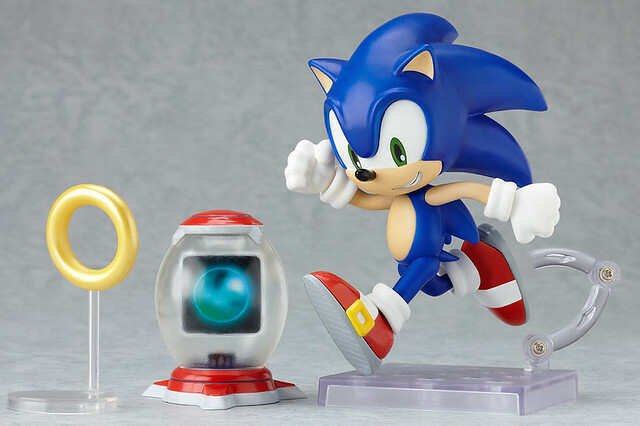 This entry was posted in News and tagged nendoroid, sonic. GSC needs to put Sonic on their bootleg warning list. The one I got for my birthday was a bootleg.